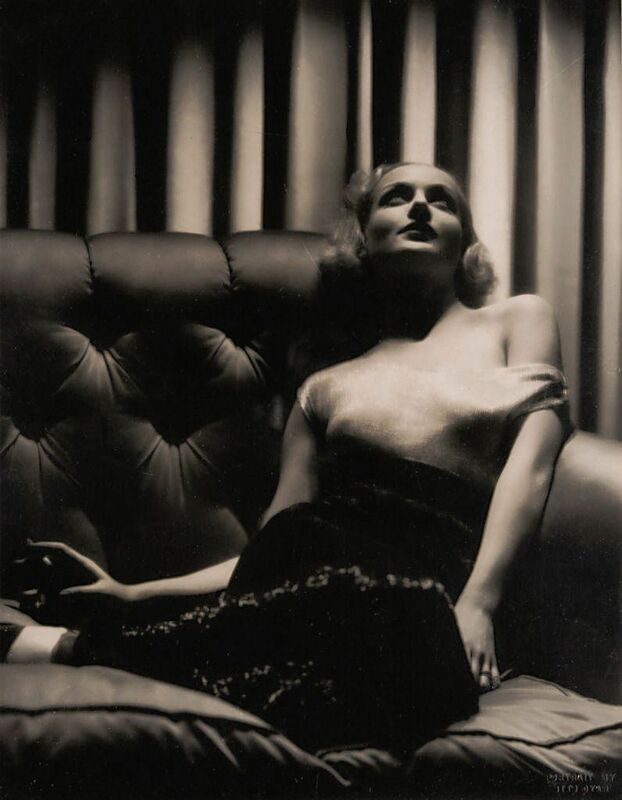 Carole Lombard, originally uploaded by Gatochy. Click image for 796 x 1024 size. One of my favorite actresses! Great photo! Oh wow. Was she fabulous or what? I don't know what it was about the stars of that era that made them so much larger than life, but oh! How they were!